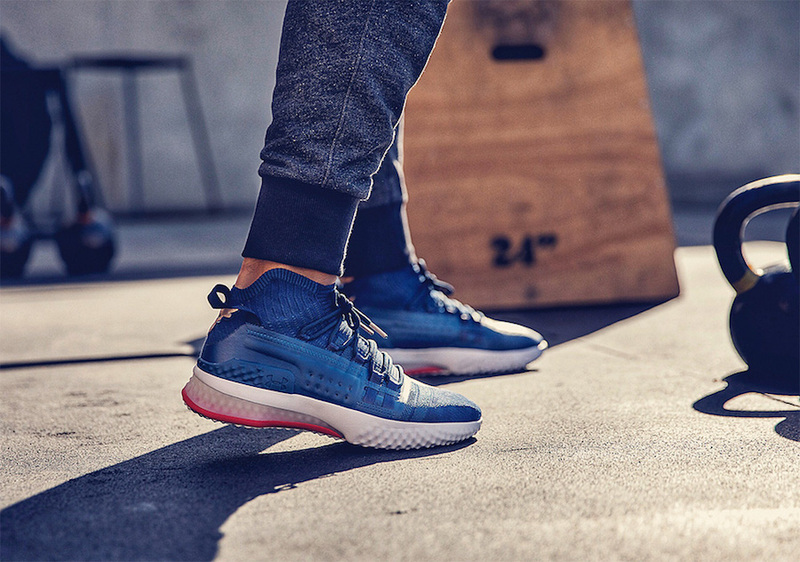 Under Armour debuts Dwayne “The Rock” Johnson’s first signature silhouette. 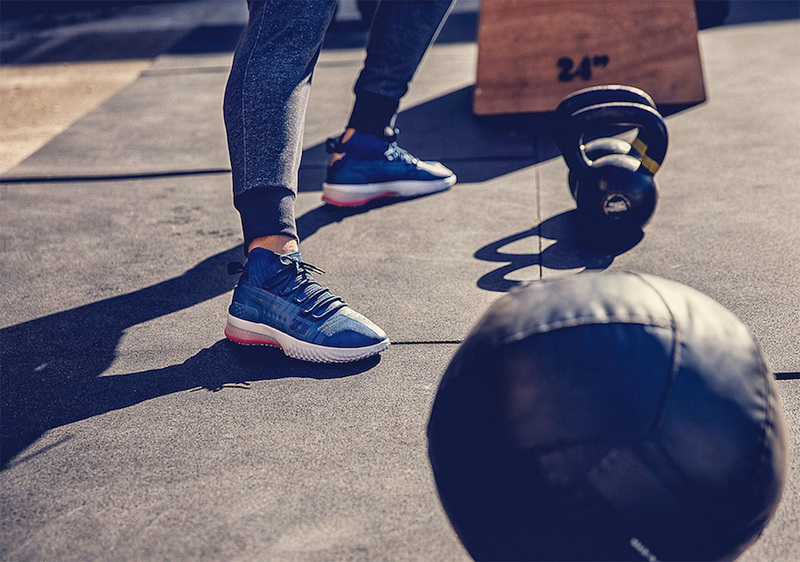 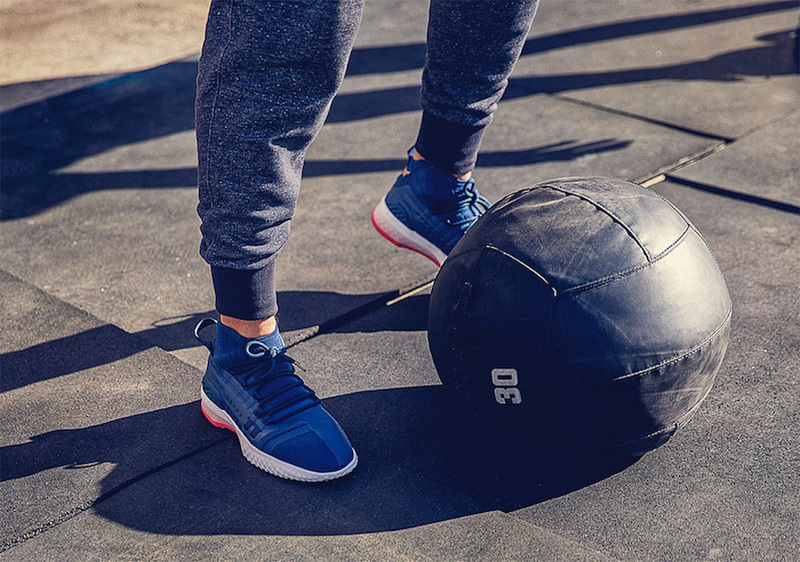 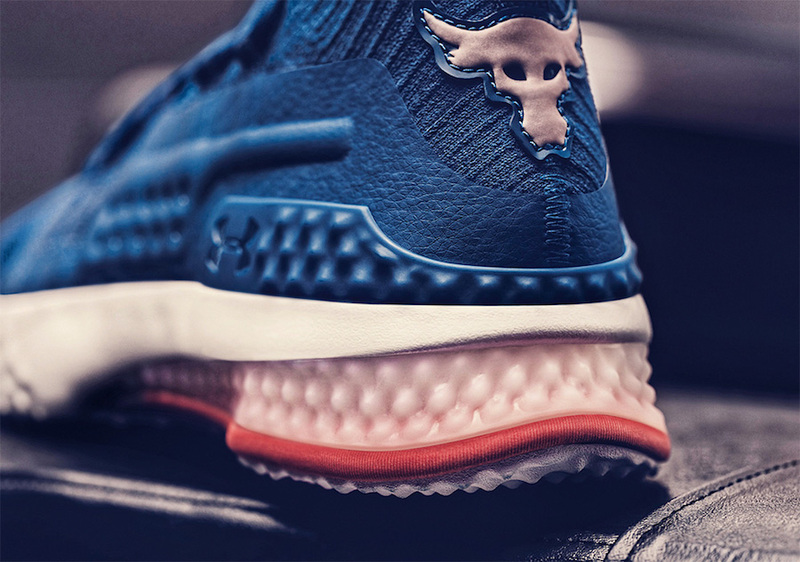 Introducing the Under Armour Project Rock 1, featuring a well-constructed knitted upper, a textured mid-sole and Dwayne’s signature Brahma Bull logo on the heel, perfect for those looking to improve their strength and conditioning. 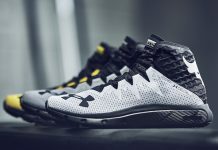 The UA Project Rock 1 is set to release on Monday, May 28th on Memorial Day in limited quantities on UA.com with the retail price tag of $120 USD.